Annual fee includes postage costs, no hidden charges! Use our address for your business! We can provide our registered office service from three different office locations with fees starting from £40 for a 12 month period. 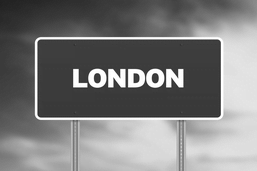 All UK registered Limited Companies and Limited Liability Partnerships are required to provide a registered address to Companies House which will be displayed on the public register. Both existing companies and new registrations can use our genuine office addresses to keep the director’s home address private. What is a Registered Office? Why do you need one? The registered office is recorded as the legal address for your business and is used by government organisations such as Companies House (the UK registrar) and HM Revenue and Customs (the UK tax authority) to communicate with your business. 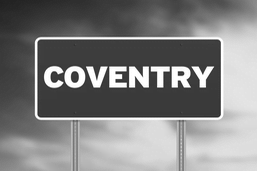 Choose from Coventry, London or Edinburgh (for Scottish registered companies). Our address can be used at Companies House and HMRC as the legal ‘registered office’ for your Limited Company (LTD) or Limited Liability Partnership (LLP). You’re looking for a reliable address service from a reputable company. With over 20 years experience, we understand that customers want competitive prices AND excellent customer support. All-inclusive costs – There are no additional postal fees. 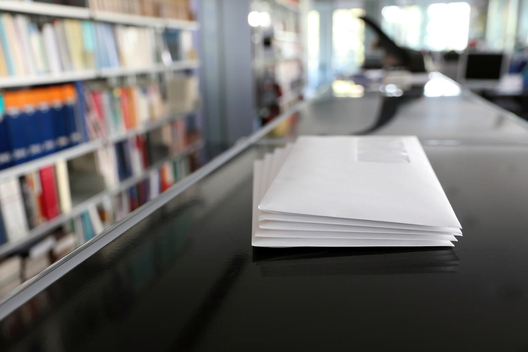 The registered office service includes the fees for the forwarding of government mail from HMRC, Companies House, and legal notices served upon the company. One annual payment – There are no subscription charges or monthly fees. No recurring annual charge or cancellation fee. We will invite you to renew your service when it is due to expire but we do not automatically charge you. We have many clients that have used our service for over ten years now but we do not tie you into any payment commitments. Mail sent to UK or Abroad – Any mail from Companies House and HMRC is posted to your preferred address in the UK or overseas (international forwarding incurs an additional £30 annual charge). Flexibility – You can move around whilst your registered office remains the same for 12 months or year after year. Professional support – We have a team of trained advisors to answer your questions. On hand by telephone, chat and email. Our customer service team are available from the moment you first contact us and after purchase. Customer support is a key part of our service.. Same day set up – On receipt of your order we will implement the service within 2 to 3 working hours ready to receive your registered office mail. Use our address immediately. 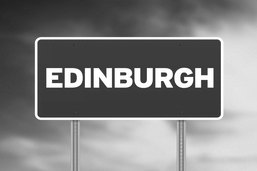 Scottish and English addresses – We can provide registered addresses in Edinburgh, London and Coventry. You can move across the border, while your company stays put. Assistance changing your address – We provide Companies House forms and advice on our website. Provide us with your WebFiling Code and we can change the address online. Directors service address included free of charge – all directors or LLP members can also use this free service when purchasing our registered address.